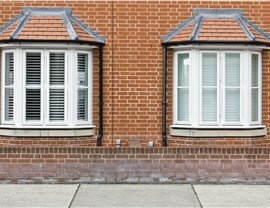 Forget about blending in with boring windows - choose a bow window and make a stylish statement. 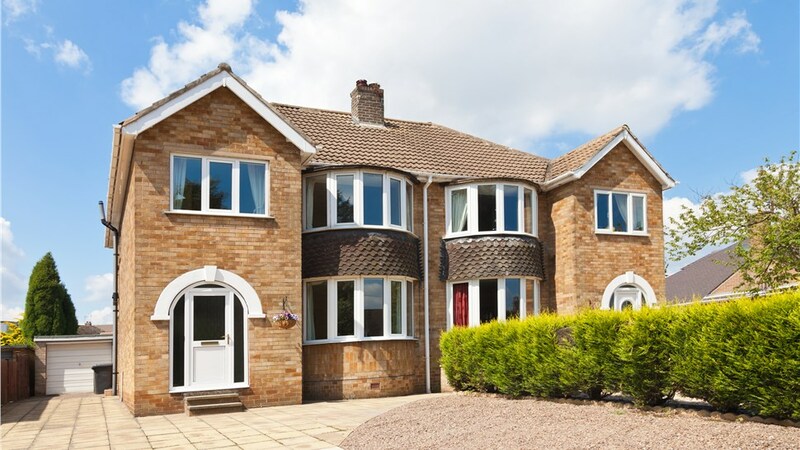 If you’re tired of seeing the same old windows on every home in your neighborhood, it’s time to stand out from the crowd with a beautiful bow window installation for your Phoenix, AZ home! Whether you’re looking to put a fresh face on an outdated exterior or you’d like to better complement your home’s historic architecture, Reliant is proud to offer customizable bow windows and expert installers that you can count on. 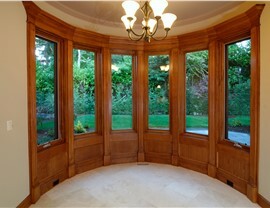 Similar to bay windows, bow windows extend beyond your home’s exterior wall to create a unique architectural element. 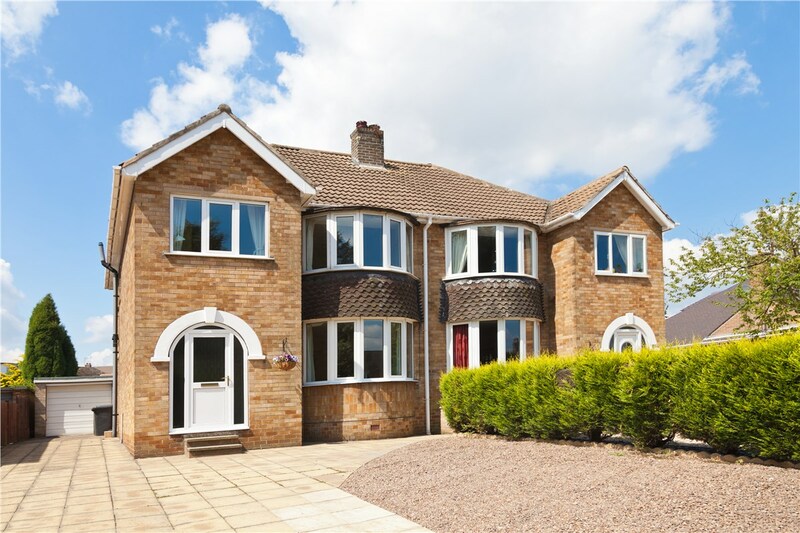 With four or five separate panels, bow windows create instant curb appeal and bring extra seating and light into your home. 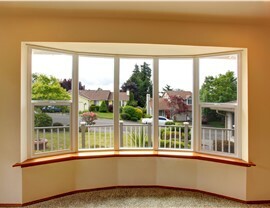 We provide generous protective warranties that cover both the windows and the installation. If there’s ever a problem, just let us know! Every bow window replacement is handled by factory-trained installers with the experience and tools necessary for an expert fit. Our Phoenix, AZ bow windows have fusion-welded frames and durable weather stripping to provide maximum weather resistance. 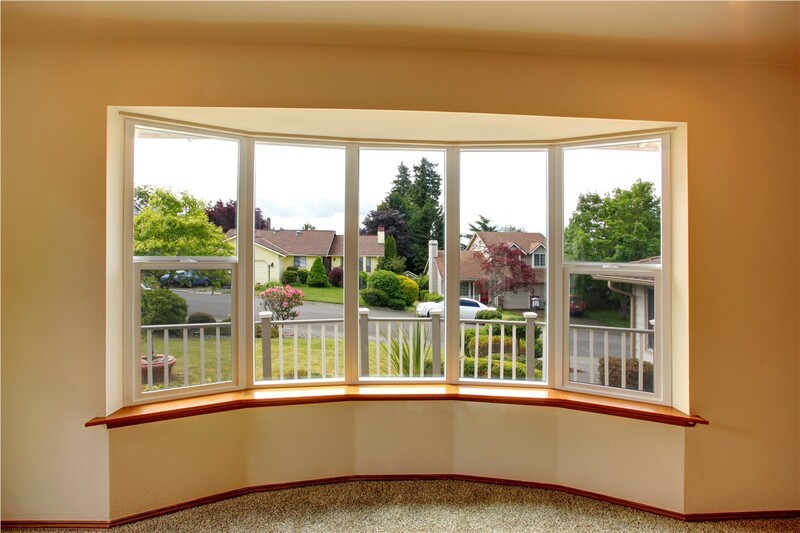 You won’t have to settle for standard window designs—our bow window installers will create a window customized to your preferred height, width, and angle configuration. 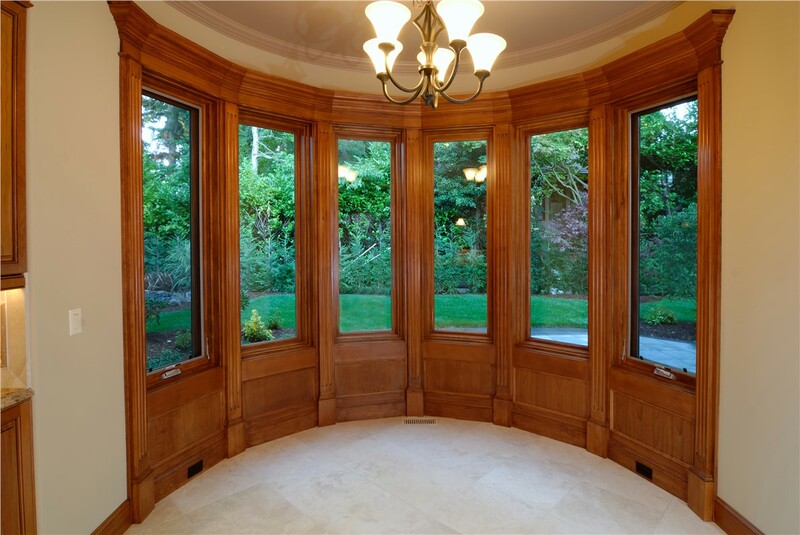 As a company that specializes in energy-efficient windows, we let you choose from several insulated glass panes that reduce energy use and save money. At Reliant, we prioritize your satisfaction from start to finish and strive to exceed your bow window expectations with a level of personalization you can’t find anywhere else. 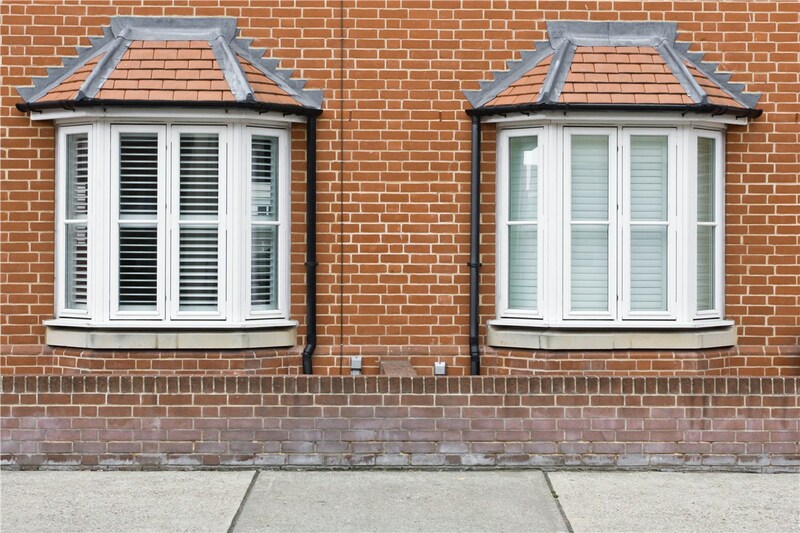 From our superior manufacturing to our certified installation teams, we guarantee a streamlined installation of long-lasting replacement bow windows. If you’re ready to enhance your curb appeal and cut your energy bills with a quality bow window, give Reliant a call or fill out our online form today. We’d be happy to discuss your home improvement needs and schedule your free, no-pressure cost estimate for your AZ bow windows.